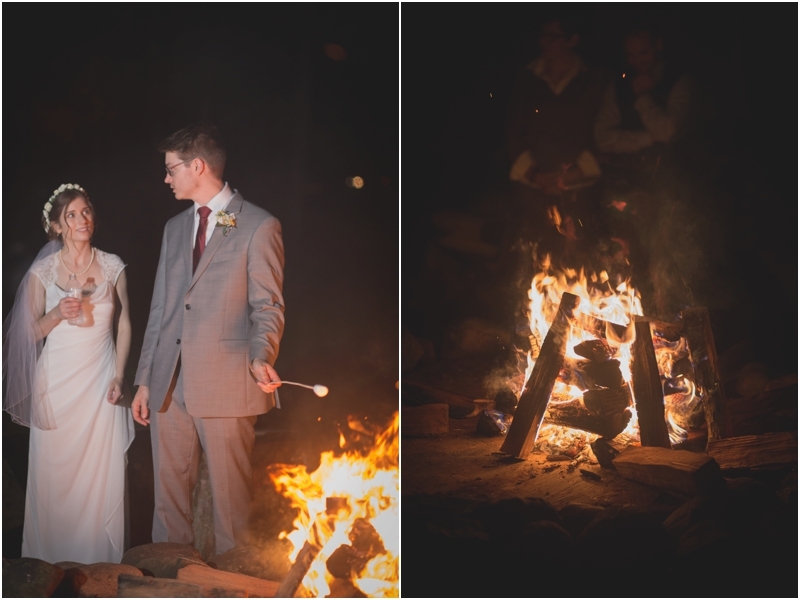 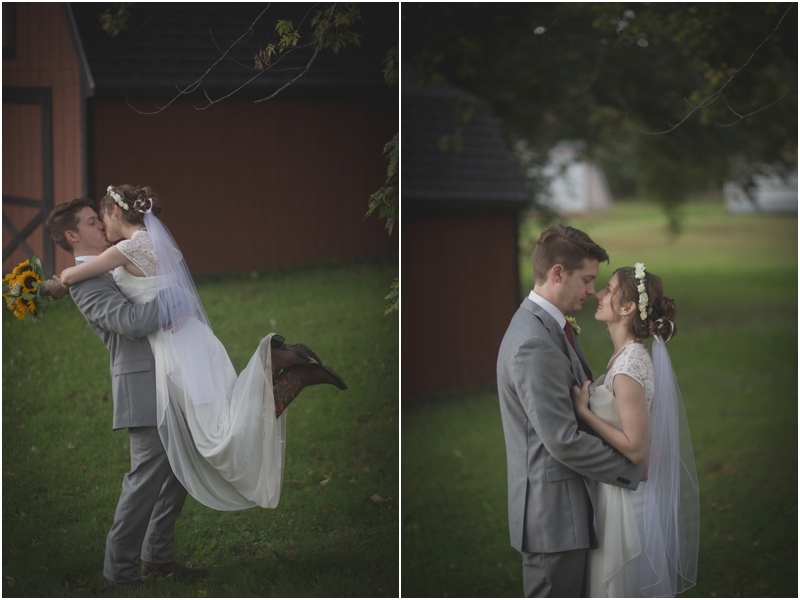 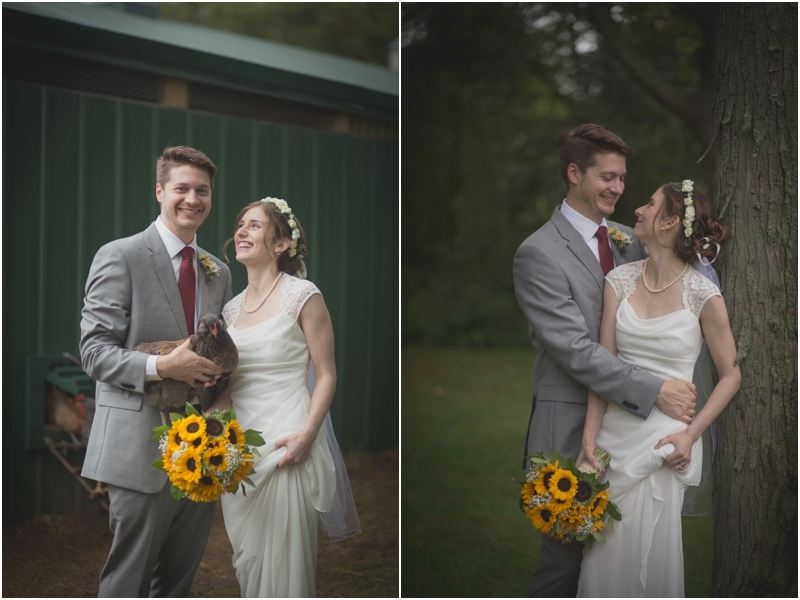 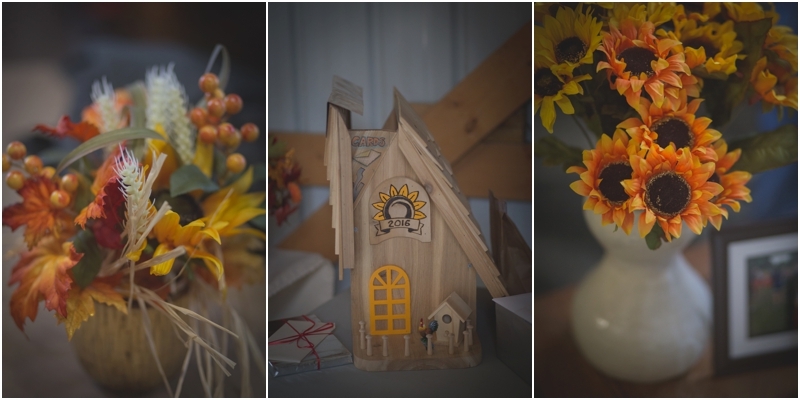 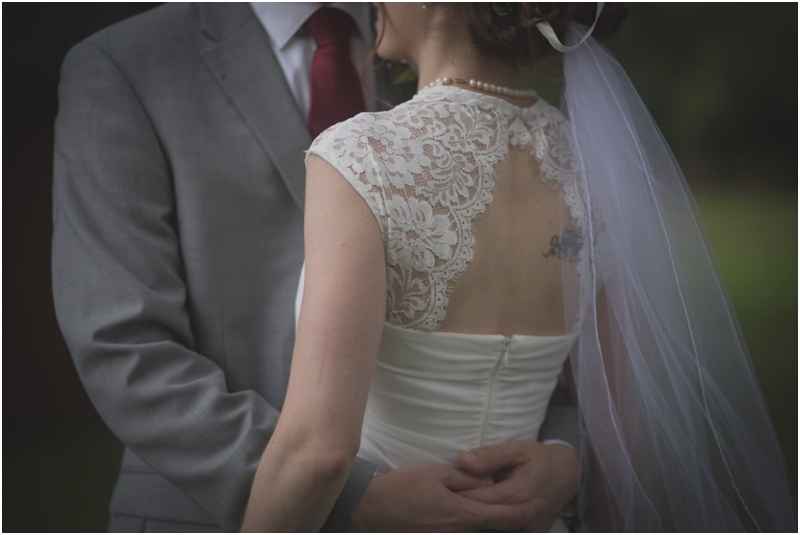 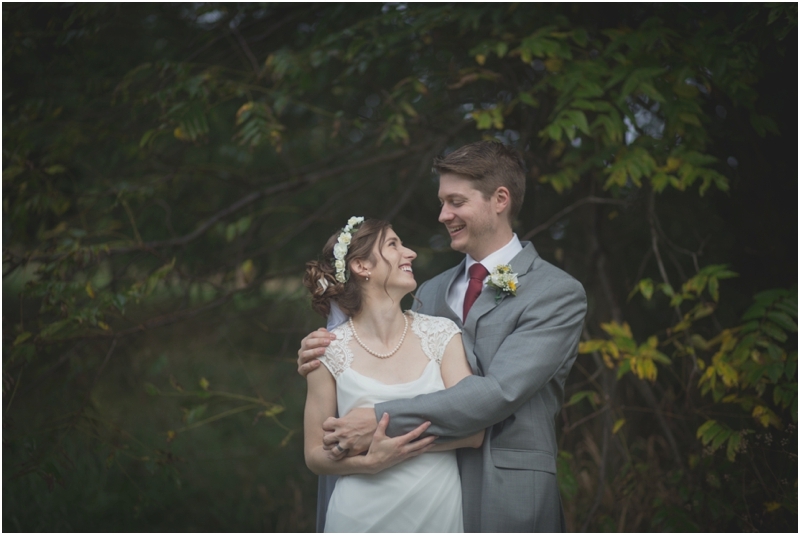 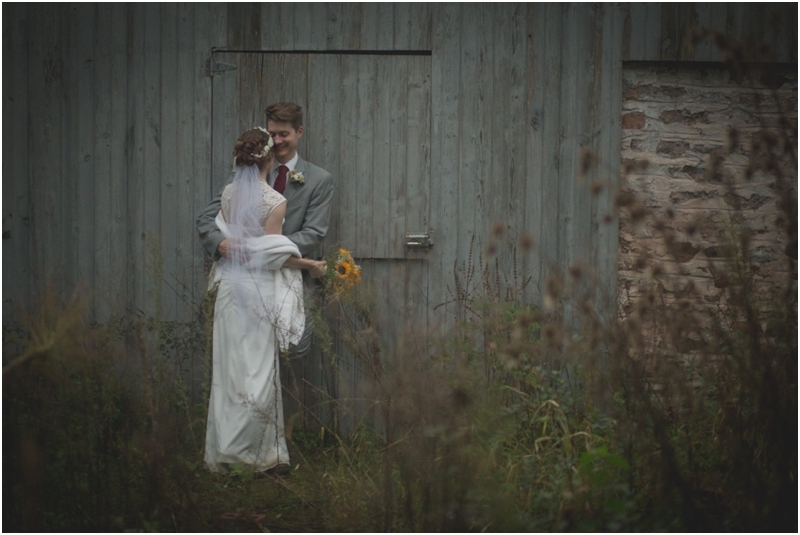 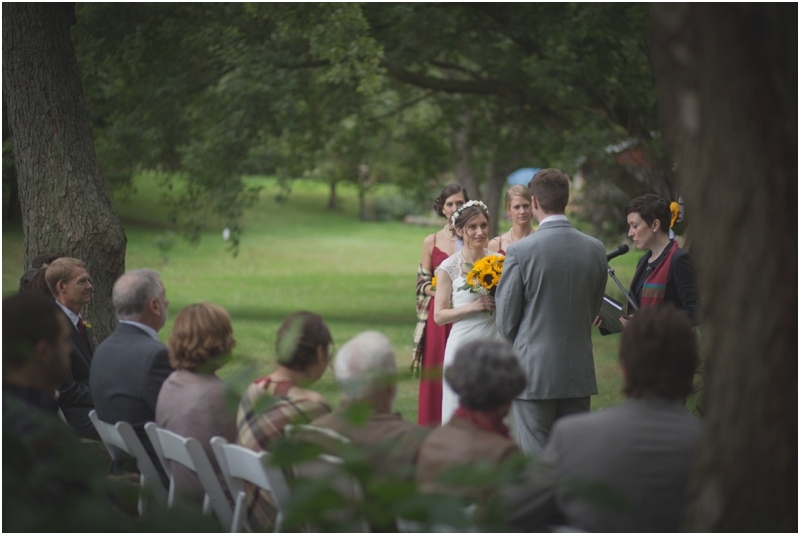 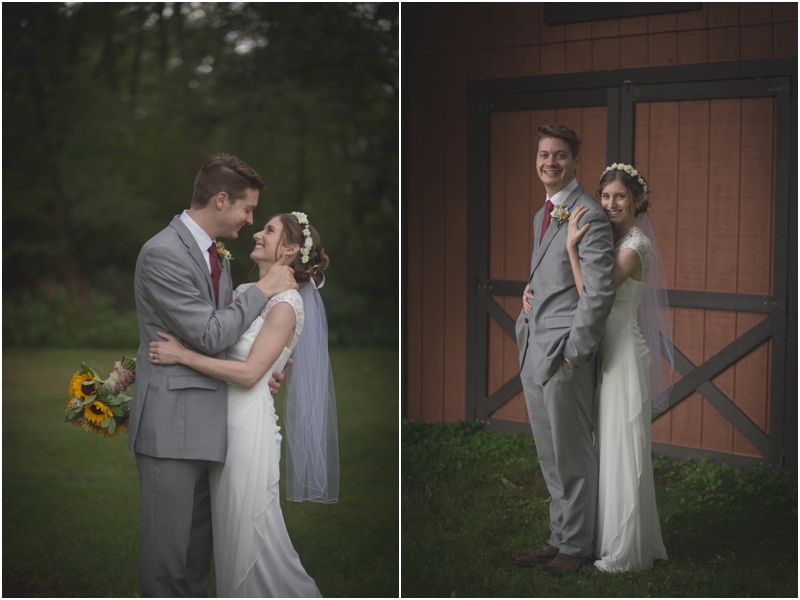 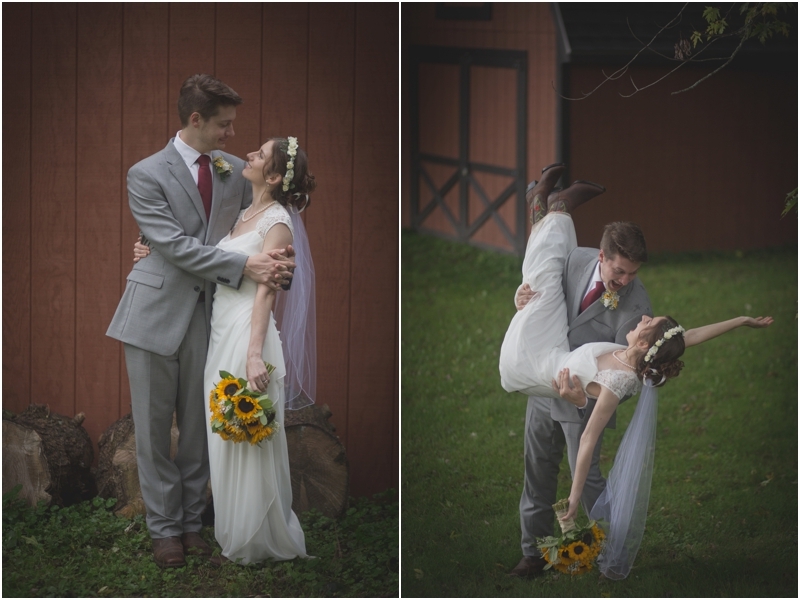 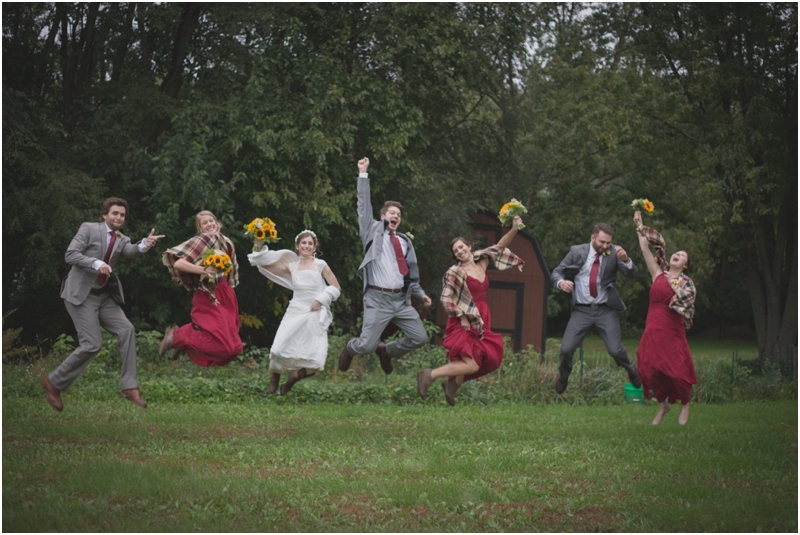 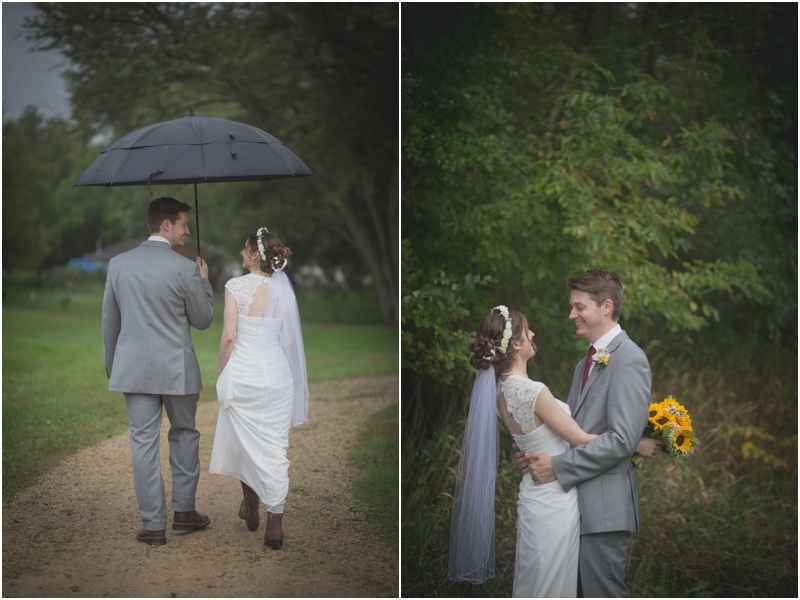 Sarah & Brandon got married in their very own backyard on a rainy Fall day in Oregon, Wisconsin. 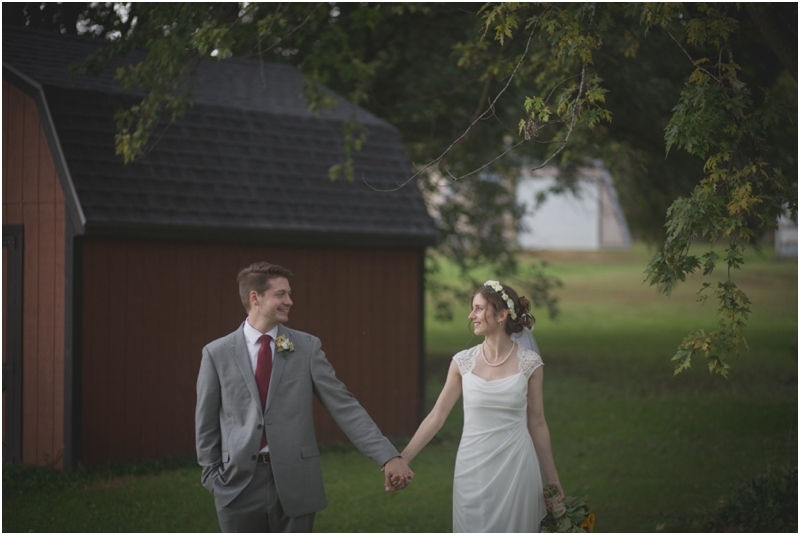 They had a young & blissful spirit between them that was so sweet to witness. 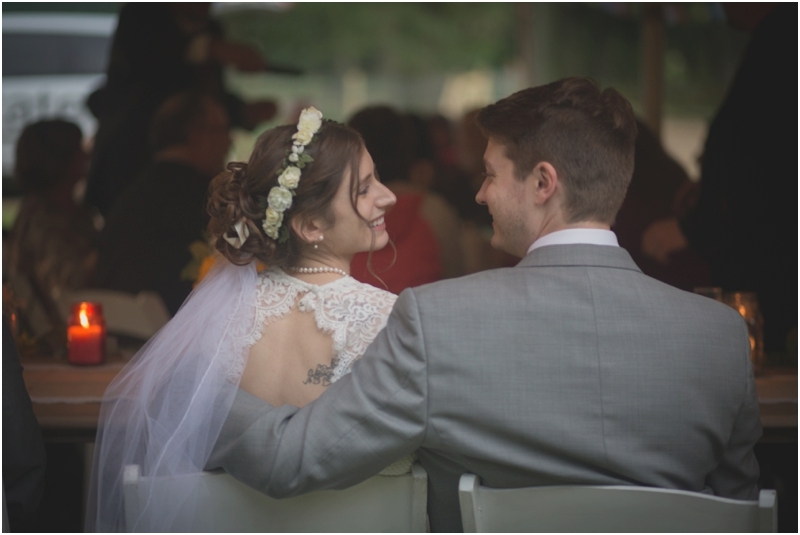 We loved celebrating their day & sharing their memories with them!